Councilor Davis began his public service career as a police officer in Washington, DC and then Albuquerque. He was one of the youngest New Mexicans nominated to attend the FBI National Academy. Councilor Davis later earned a Master's degree in Criminal Justice from New Mexico State University. Prior to joining the Albuquerque City Council, Councilor Davis founded ProgressNow New Mexico, a non-profit advocacy group working on public policy campaigns, including efforts to decriminalize small amounts of marijuana and to defend women's ability to access healthcare. As a former community policing officer, Councilor Davis has worked closely with neighborhoods building safe communities. 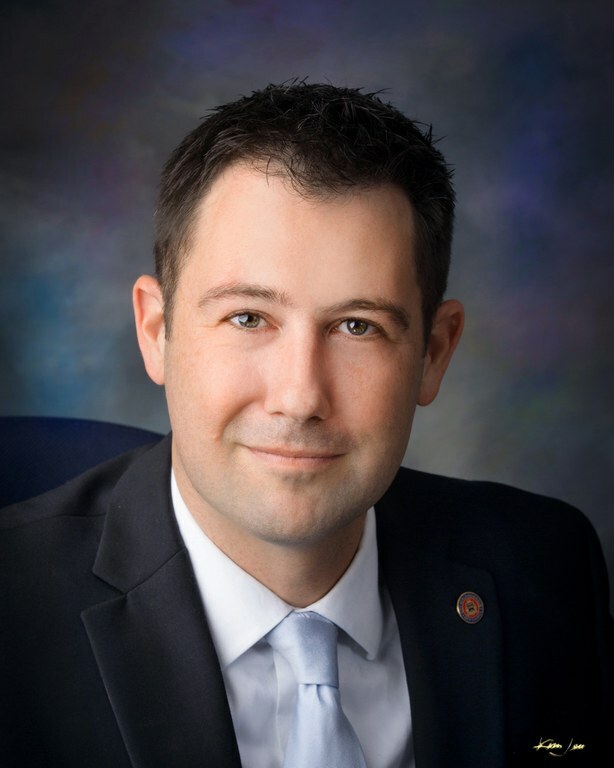 He has served as a member and Chairman of the Albuquerque Metro Crime Stoppers and as a board member for Creative Albuquerque and the Gay and Lesbian Victory Fund. As the son of a teacher and union postal worker, Councilor Davis is committed to creating opportunities for working families to thrive and participate in the civic process. Councilor Davis lives with his partner Christopher, a cat, and a recently adopted puppy in District 6.